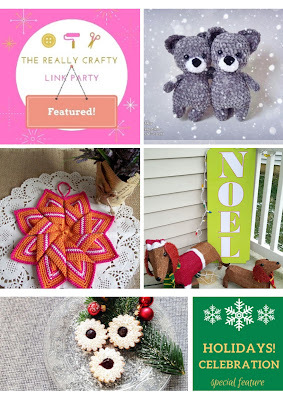 Welcome to The Really Crafty Link Party #148 & Holidays Celebration! 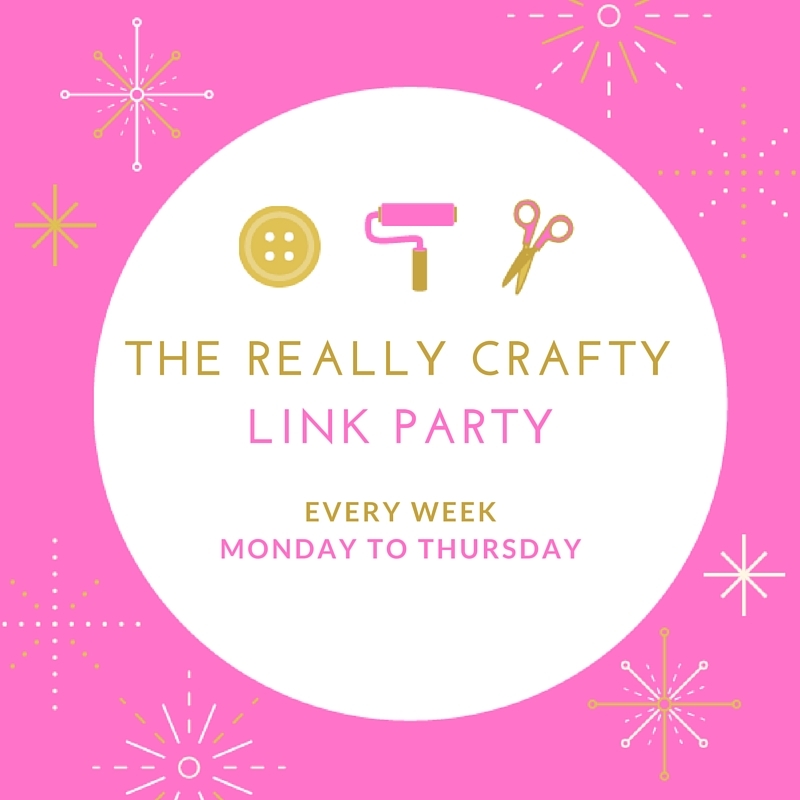 Hello, and welcome to The Really Crafty Link Party #148, where you can share all your crafty ideas and anything else you've been working on lately. During the month of December, we will also make The Really Crafty Link Party a place to celebrate the holidays season. So for the next few weeks, in addition to the usual three "crafty" features we will have one special Holidays Celebration feature - so four features in total! As this is still a party so try to visit at least a couple of other links and spread the word on social media - the more, the merrier. The linkup will be open until next Thursday and I will be posting the features on Friday, December 21st. The Really Crafty Link Party is focused on crafts, so the idea is for you to link up all your crafty posts: DIYs, printables, home decor, tutorials, recipes, whatever you want to share. Feel free to add as many links as you want, and old posts are welcome too! 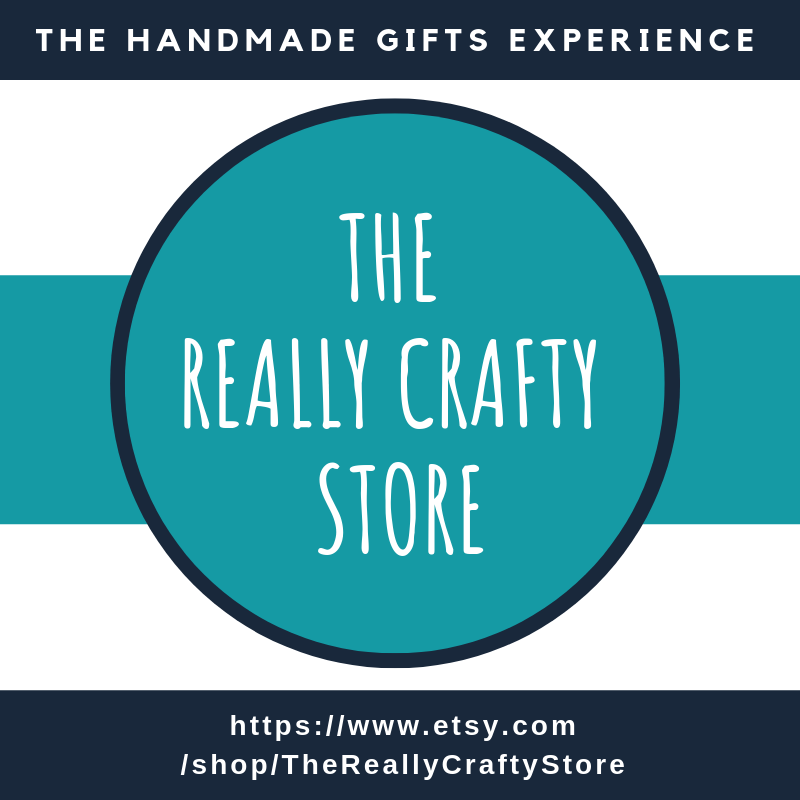 During the month of December all Holidays related posts, crafty or not, are welcome too! 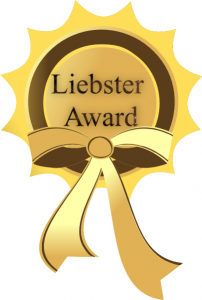 I have no problem if you want to add the same link in more than one week; it will still be eligible for a feature but please note that I will comment and add it to the Pinterest board only once.You can add posts on other subjects (family friendly please), but only craft related posts will have a chance to be featured and will be pinned to the party's Pinterest board. For the additional Holidays Celebration feature, the only requirement is a holidays-themed post, which doesn't have to be necessarily craft related. Thanks for hosting a great party! Have a wonderful holiday!